Lance Dunham is the owner and operator of L.D. Guide Service. Since 1980 he has been a professional guide on the North Branch of the Susquehanna River operating mostly in Bradford and Wyoming counties. ​L.D. Guide Service has charters to fit most every angler from 3 hour quick strikes to extended 12 hour days. Take advantage of the experience of over 250 fishing trips a year and the flexibility of 7 days a week fishing to schedule you next bass fishing experience. 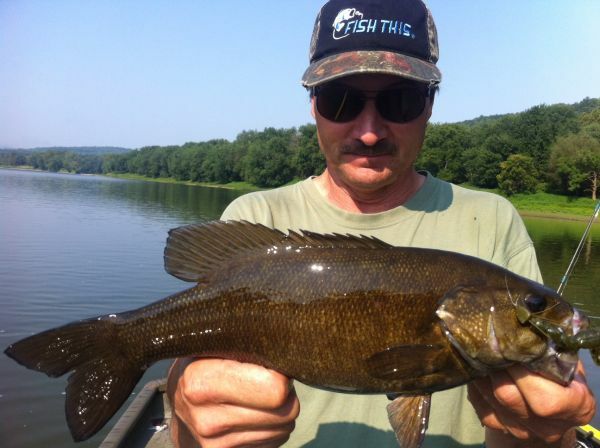 ​The Susquehanna River is known as one of the best smallmouth fisheries in the United States and the North Branch of this river is no exception. 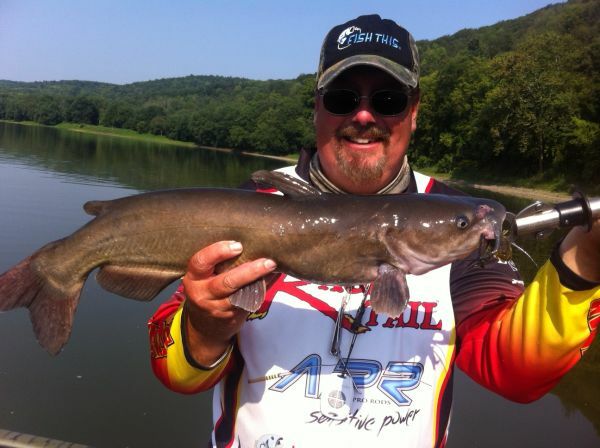 Great fishing also comes with a great outdoor experience. Whether it is watching bald eagles or local wildlife from his 21 foot jet boat or floating the great valley of the North Branch, the experience is second to none.